Review by Ren Lazibal (r3n88). 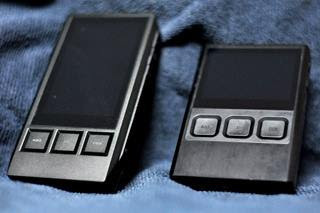 A worthy successor of the DX90? 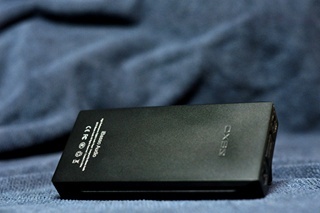 Ibasso has been a pillar in the portable audio world. They have been producing several consumer products that helped shape the hobby and has always been an advocate of well priced equipments. This is the 4th DX DAP from the Ibasso house. It's made out of aluminum, glass & hard plastic composite. The body is about 60% CNC aluminum and 40% plastic. I wish the edges felt smoother but the rubber sleeve it comes with does the job. I hope Ibasso considers on using a leather case on future models. That would give it a more elegant look and feel. 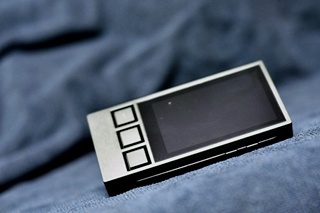 Compared to the DX90, this is more sharp looking. I would prefer its size than the DX90 as it offers more grip. The buttons feel solid and well made. The power button is at the left side & volume is at the right side. The 3 buttons below the screen is for play/pause, skip and back. 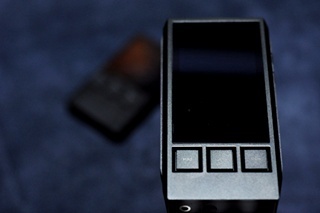 It does not have a removable backplate like the DX90 as the battery is fixed. BTW, this has a bigger and better battery inside. 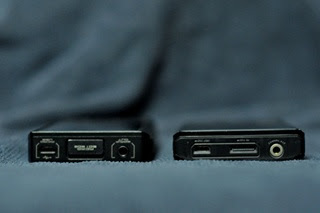 At the top would be your 3.5mm optical/coaxial out, micro usb jacks and 2 micro SD slots. The line out and phone out is at the bottom. The ff. for me are the most significant improvements from the DX90. 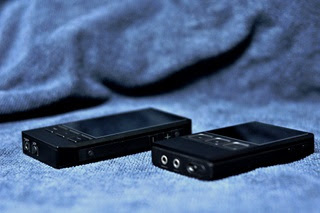 Ibasso made a huge improvement from the old DX90 line out. This thing will automatically activate the line out once you plug your interconnect to the amp. In the DX90, you need to be careful to lower the volume otherwise you're in for a treat. Well done Ibasso! The optical out is another good addition from the old DX90. The new interface needs getting used to. You need to swipe it to the right if you want to view your directory & music menu. Swipe from right to left and you'll see the settings. The only thing that disappoints me is the DOP thru optical/coaxial as I mainly pair the DX80 to Hugo. You cannot play DSD thru coaxial/optical. So all Mojo and Hugo users has to settle with 24/192. Based on FW 1.4 as the previous three firmware had many issues. - Treble generally appeared slightly rolled off and lacking in palpable body. Layering is variedly good but fell a tad short of being something to write home about. Bass is relatively well-controlledbut at times, appeared a little loose. In stage width and depth are where the DX80 strutted its stuff. 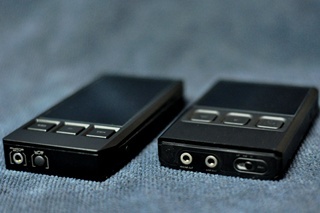 Instruments sounded well-spaced and has a slightly better image compared to the DX90. Its midrange comes off slightly warmer than the DX90’s. - Soundstage is both wide and holographic. Instruments sound grand, almost larger than life. It falls shy of glorious on male vocals for lack of sub-harmonics weight. Josh's voice should have that deeper than tenor but not quite baritone weight to it. 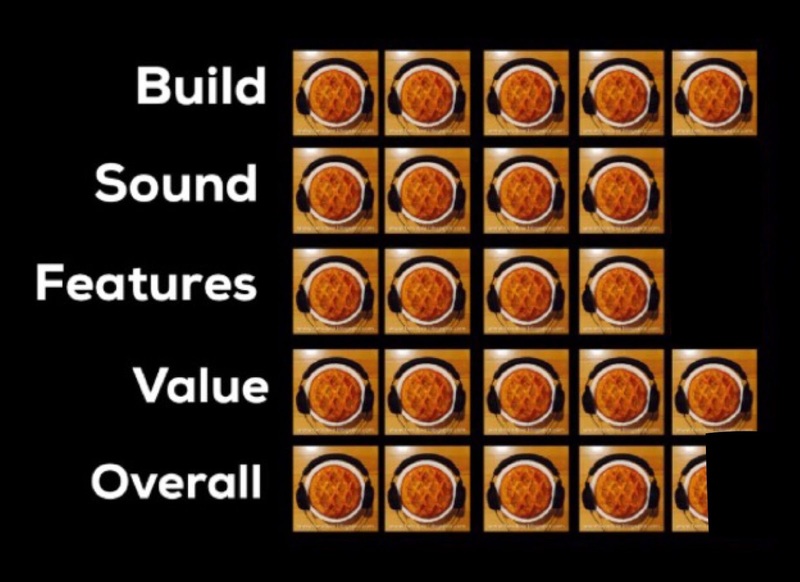 Female vocals are generally well presented. Kelly's voice is emotional, robust and is never shrill. - Background is noticeably blacker than the DX90’s. Each guitar pluck is perceptibly more vivid, owing to that deep black noise floor. Bass has sufficient body with an ever so slightly longer decay. Imaging is solid and clearly defined. Ed's voice, seemingly drawn from a deeper source and engagingly romantic. Whilst it could use some more air and top end extension, it was on the whole quite enjoyable. 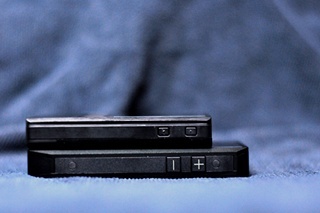 For the price it commands, the DX80 is a very good value DAP. Paired with a capable portable amp this thing can be made to outperform daps at or above its price range. If only it outputs DSD through coaxial, this would probably be unbeatable. On the whole, it is clean sounding, musical & articulate. It may not be as delicate nor as detailed compared to higher end DAPs but for those who do not fancy much beyond a playable device for the most basic on-the-go needs, the DX80 fits the bill perfectly while leaving some change for you in the bank. It has 2 micro SD slots, slightly better UI and a more improved line-level output than the earlier DX90, additional optical out, also has longer battery life, a slightly wider soundstaging and a warmer presentation than the 90. Is it better than the DX90? Great review, congrats Head Pie!